What the .....??!! Eh,excuse my language but with an ABV of 18.2° few other words came to mind when I bought this bottle. 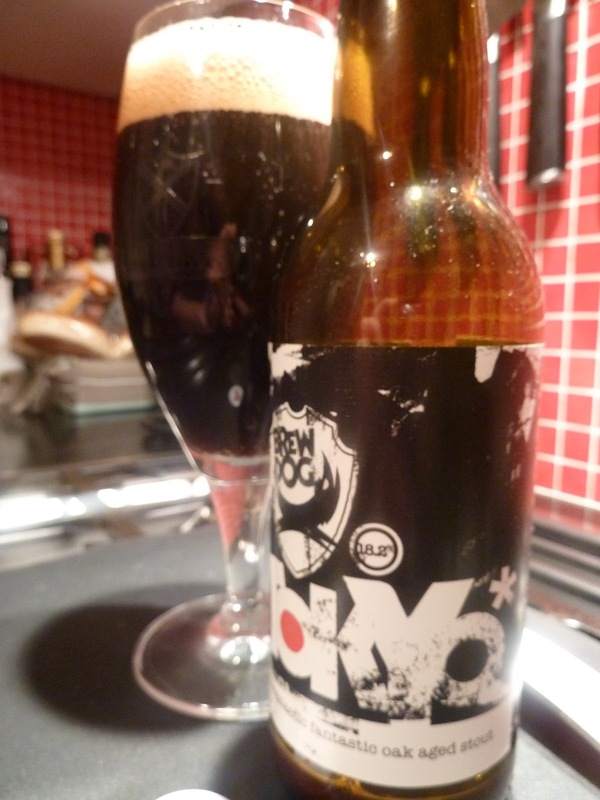 This is the (in)famous 'Tokyo' beer from the (in)famous anarchy brewers of 'Brewdog' in Scotland. 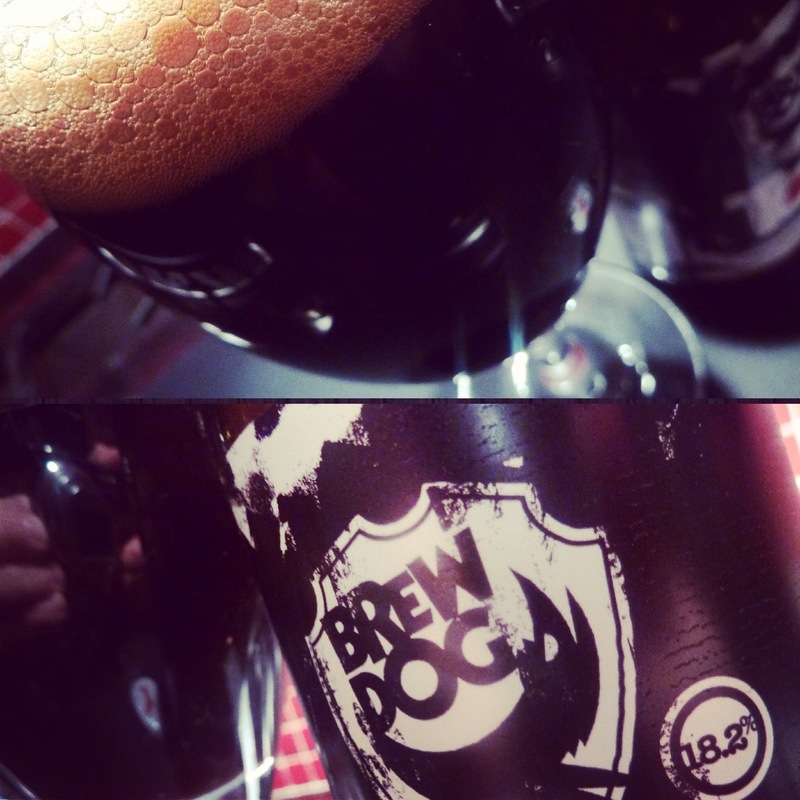 Brewed for the first time in 2009 and at that time being world's strongest beer. They had their share of trouble with this beer as it was considered too strong for something as 'normal' as a beer but it gave them a fair share of publicity and got them were they stand now....A brewery defying all limits of brewing as we know it, they're truely not afraid to mix things up. 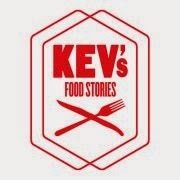 I ordered some of their core beers and some specials, I'll be reviewing them soon here. 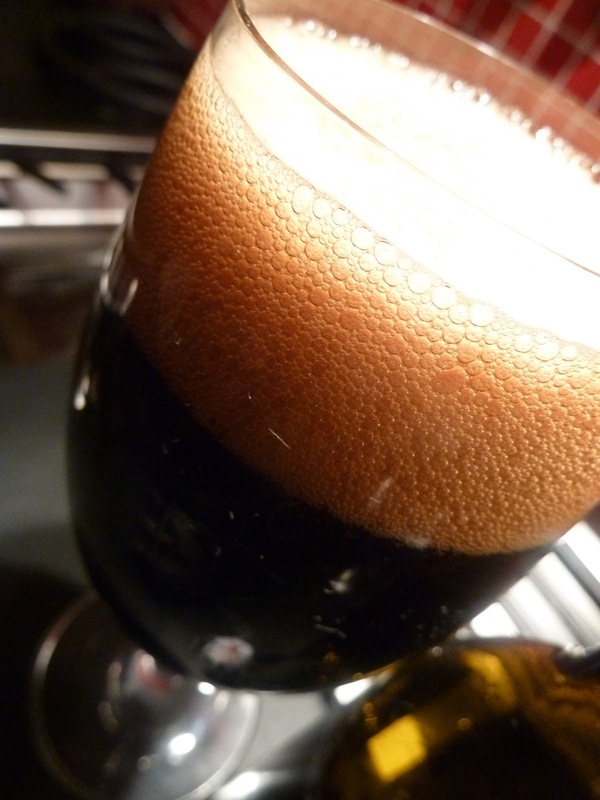 The beer poured pitch black with a medium thick, brown head. First scent gave away some roasted coffee and dark fruit. At the first sip I still had the roasted coffee note with some chocolate, prunes,cranberries and other red/dark fruit on the palate. Some vinous notes and some oak. Full body and velvetty. Surprisingly very little alcohol in the mouth, with an ABV of 18.2° I was afraid of this but it melts right away between the rest of the tastes. But sill at 18.2° having a 33cl bottle is guaranteed to give you a good night's rest and so it did! This Oak aged Imperial stout might be one of the best I ever had, nice mixture of rich tastes and very satisfying but to be enjoyed with ease!! 'The irony of existentialism, the parody of being and the inherent contradictions of post-modernism, all so delicately conveyed by the blocky, pixelated arcade action have all been painstakingly recreated in this bottles contents.